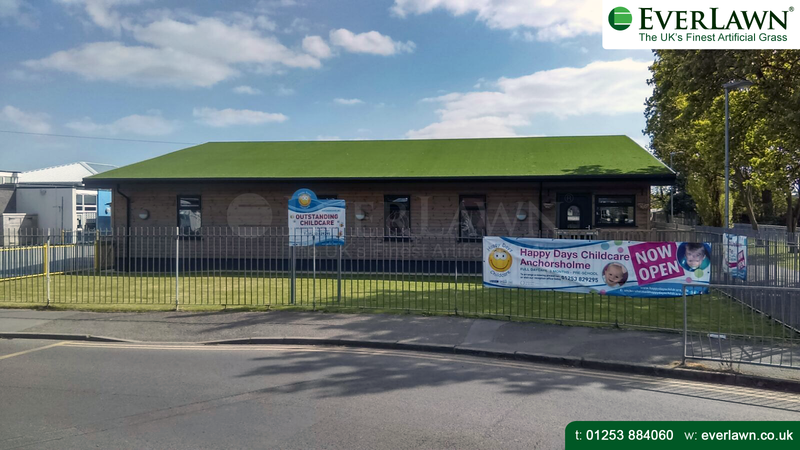 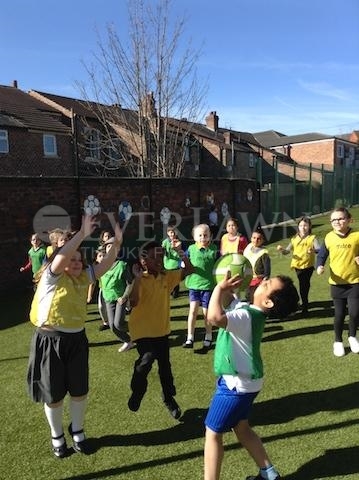 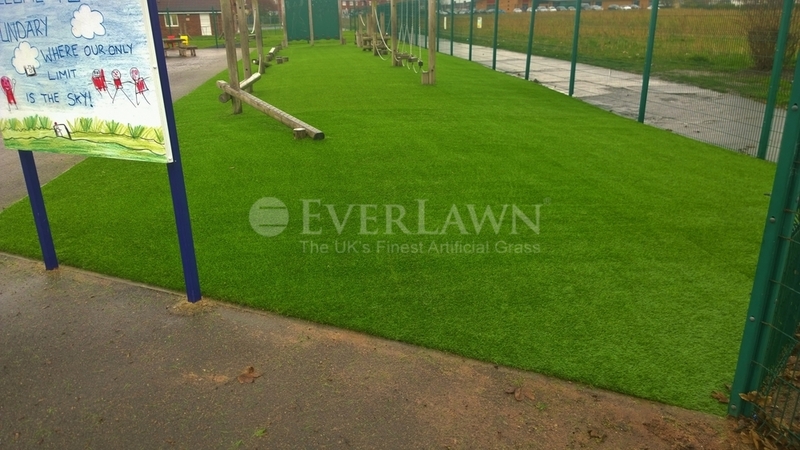 Beaver Road Primary School approached EverLawn® to discuss how they could transform the old, grey tarmac playground into a fresh, safe and multi-use play area. 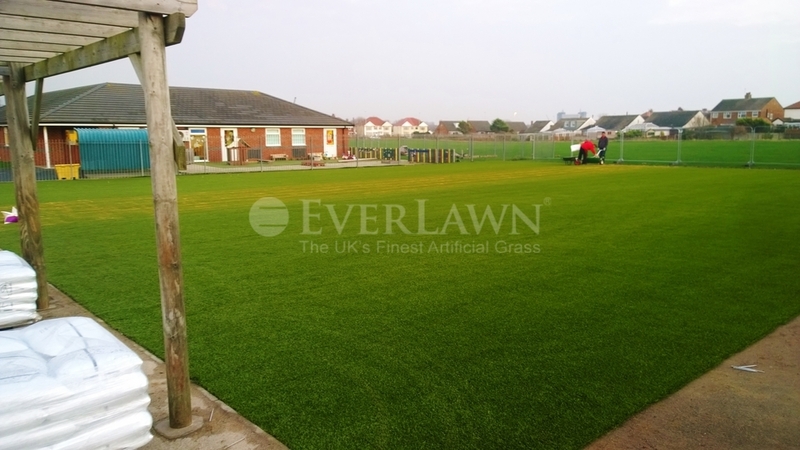 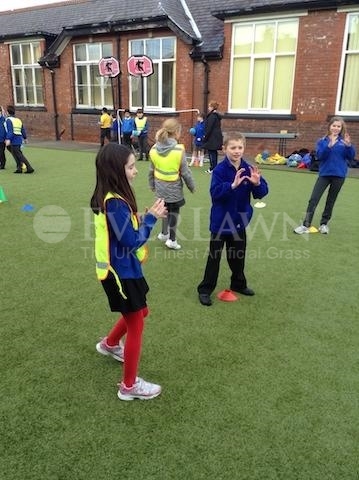 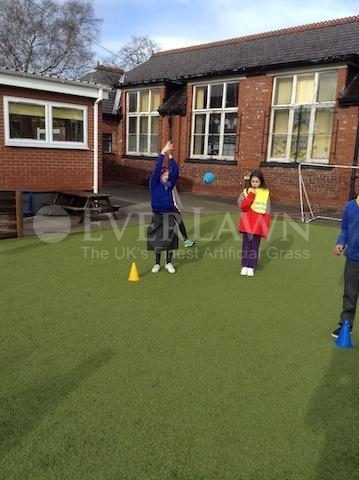 EverLawn® installed PlayTurf™ the latest in Artificial Grass Play Surfaces. 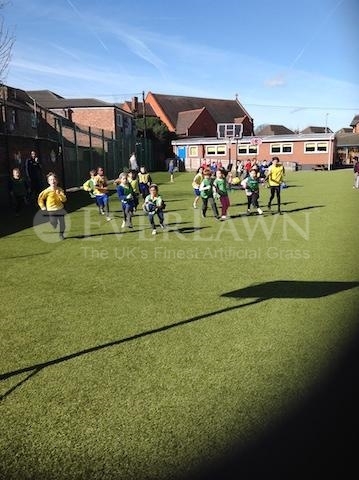 As you can see by the pictures the area is now used by all ages for sport and recreational purposes. 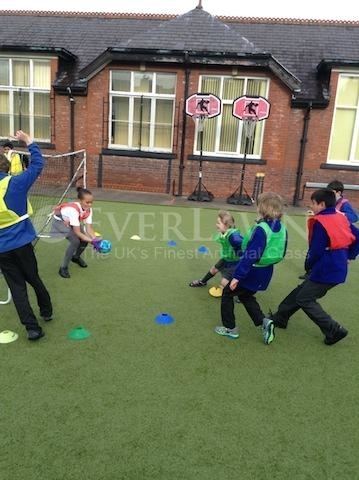 All work carried out was to Ofsted standards.